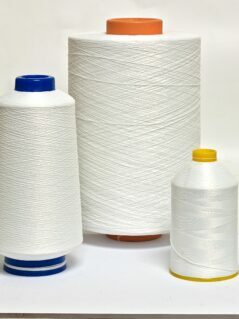 We are proud to still be producing a range of sewing threads at our Leicester Distribution Centre. 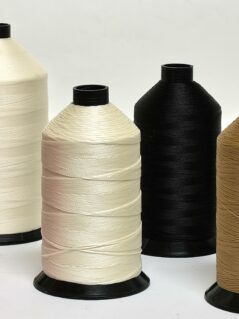 This manufacturing capability affords us the flexibility to be able to respond to urgent or excessive demands and in particular with bespoke colour shades. 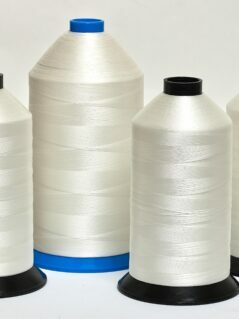 Through worldwide sourcing and years of experience we are able to offer specialised sewing threads for almost any application including furniture upholstery, bedding, aerospace, automotive, textiles, clothing and more. 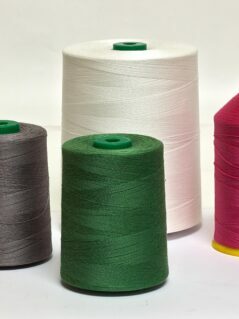 We carry a large colour range particularly for corespun and spun polyester threads and a reduced colour range for larger ticket sizes and bonded nylon. 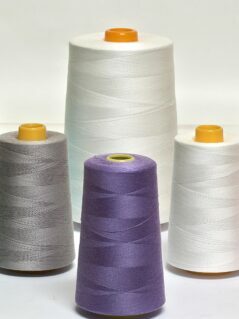 Please refer to our colour shade charts for a guideline of the colour range available.